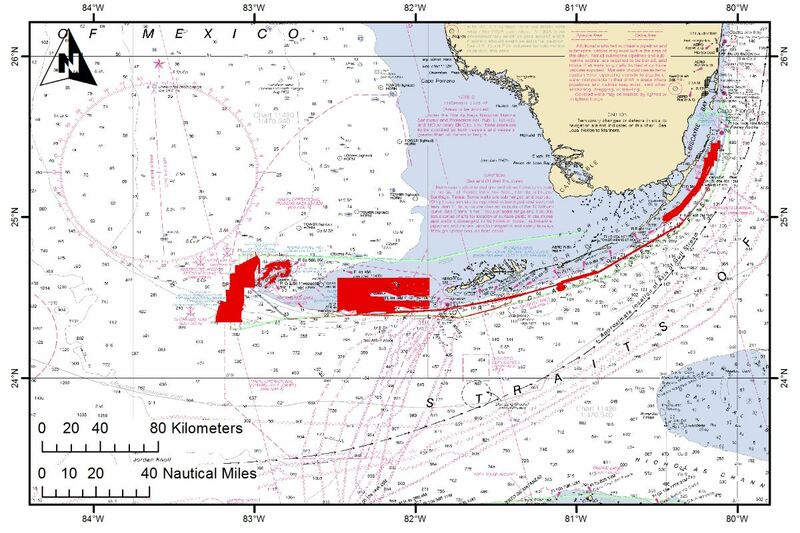 In 2015, the NOAA/NOS Center for Coastal Fisheries and Habitat Research contracted Geodynamics’ services for review, processing, data management and deliverable production of archived multibeam sonar data that had been collected aboard the NOAA Ships Nancy Foster and Thomas Jefferson from 2004 to 2015. 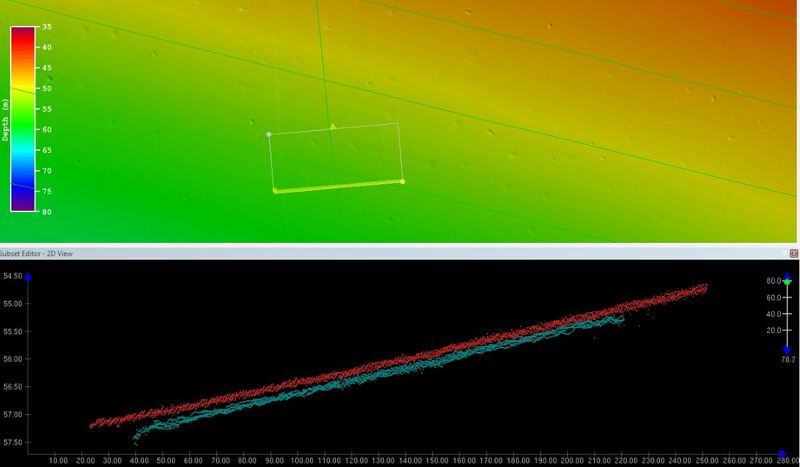 The seabed elevation and acoustic imagery data (backscatter) were collected and preliminarily processed by NOAA to correct for motion, sound speed and major artifacts, but had been found to contain various persistent artifacts, biases, and a lack of quality tidal corrections. 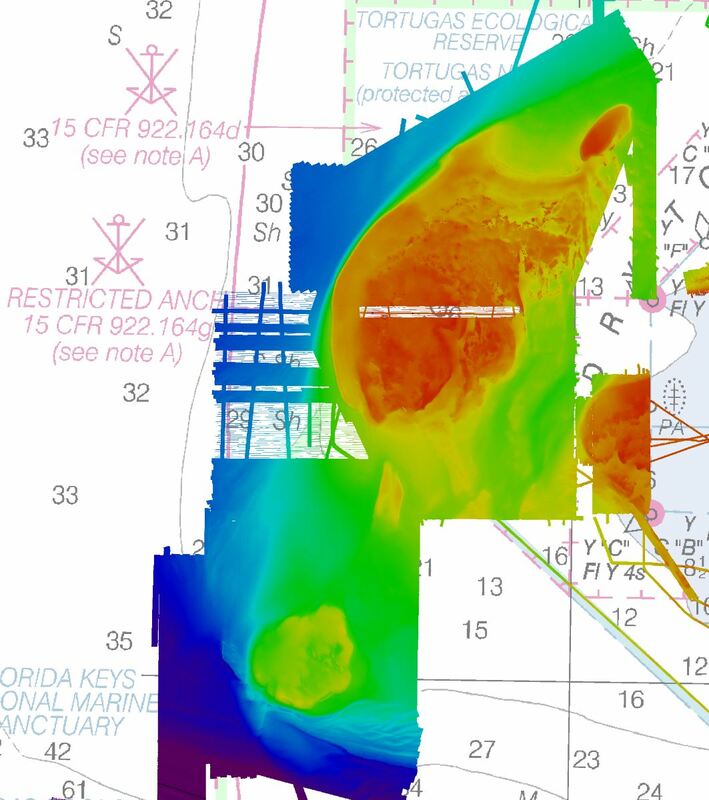 Geodynamics provided appropriate staff, computer, and software resources to complete a full review of the data provided and apply verified NOAA zoned definition tide files so that NOAA CCFHR fisheries scientists could use the seabed data to characterized bottom habitats in the Florida Keys National Marine Sanctuary and adjacent areas. 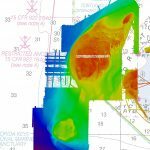 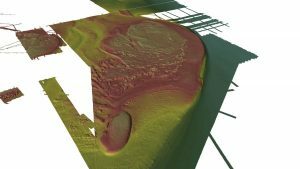 The corrected bathymetry surfaces will be used to interpret the seafloor topography habitat types and extend the range of existing habitat map products that were created by manual interpretation of satellite imagery. 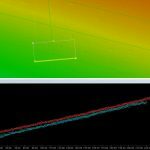 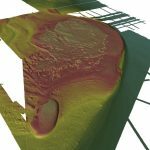 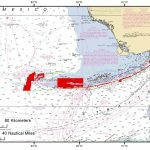 Data deliverables included thoroughly cleaned and accurate bathymetric datasets contained within CARIS projects, along with metadata that will support future use of the data as a tool for scientific study.